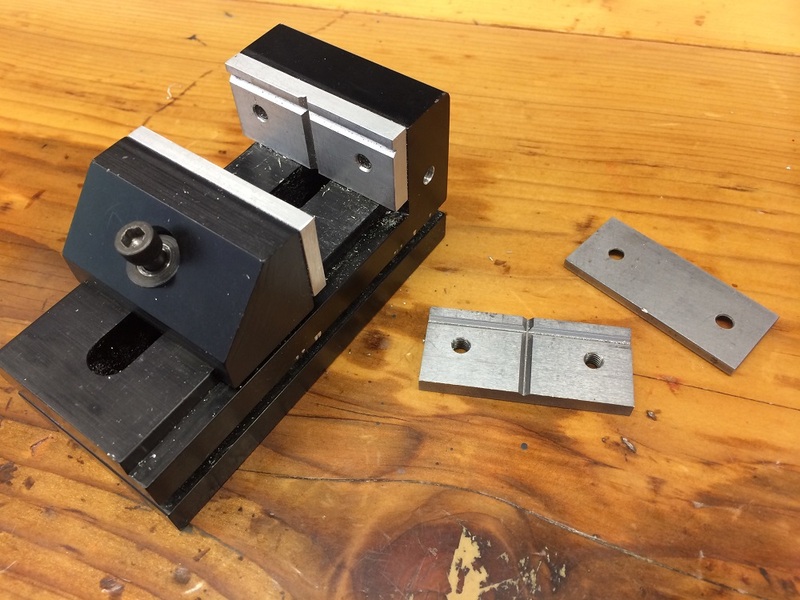 I duplicated my Sherline Vise’s existing steel jaws in aluminum 6061. This set of soft jaws is perfect for me since the majority of my work is in aluminum. I matched the dimensions of the steel jaws and their 90 degree grooves, then copied the drilled and threaded holes to match.